METTLER TOLEDO’s ML204T new analytical balance is helping Curt Walter create and recreate the colors showcased in his unique monochromatic works. The new ML204T balance provides the accuracy Walter needs through its ability to handle minimum weights of 160 mg in accordance with strict United States Pharmacopeia standards. For many artists, the act of blending paint is based on intuition and feeling. Visual and performance artist Curt Walter has developed it into a science. Using the new, highly precise METTLER TOLEDO ML204T balance to weigh and blend pigments has helped Walter achieve subtly differentiated shades that add depth and meaning to his works. What’s more, it has allowed him to recreate these shades and establish his own signature color index, which he calls his Cosmos of Color. The new ML204T balance provides the accuracy Walter needs through its ability to handle minimum weights of 160 mg in accordance with strict United States Pharmacopeia (USP) standards. This makes it an excellent choice for applications such as Walter’s where small sample weights and pristine accuracy are required. Walter also knows that if the balance is ever off-level, he will be warned and given instructions to set it right before his colors can go wrong. Primarily used in his monochromatic paintings, Walter’s method of color production has not only enhanced his painting but also enlivened his multimedia works and sculpture. Additionally, it has helped him avoid an issue that has long plagued fine artists: “The more an artist mixes, the more the paint begins to look the same,” he says. Weighing keeps Walter on course. Since 1976, he has been exploring the world of painting – from the old masters to contemporary creations. He has created innumerable works based on the techniques of TIZIAN, including glazes and mixing pigments with linseed oil and larch resin. 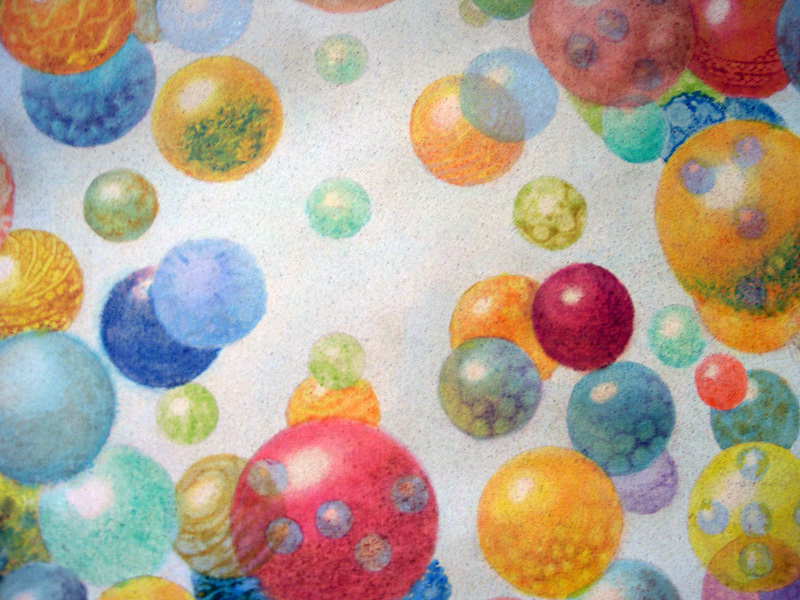 See how Curt Walter mixes his pigments and purchase his works here. 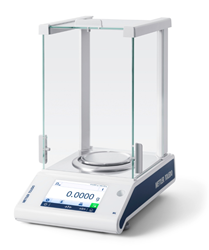 For more on how accurate weighing enables the creation of precise, repeatable paint blends for both individuals and industry, please visit our ML Precision Balances webpage.